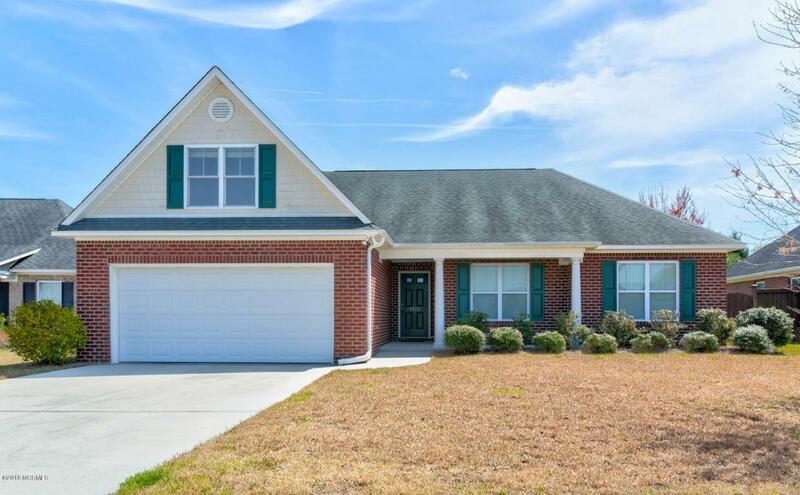 This impressive well maintained home is move-in ready! 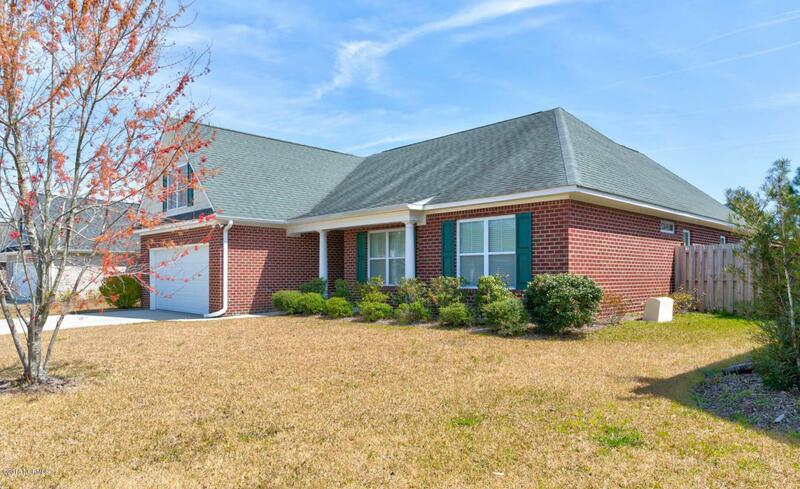 Welcomed by beautiful hardwoods throughout the foyer leading to a large living room w/ vaulted ceilings. The kitchen boasts SS appliances, raised bar, naturally lit breakfast nook, pantry and full laundry room. The first floor master suite has a trey ceiling, large walk in closet and a spacious bathroom with his & her vanity, garden tub and walk in shower. 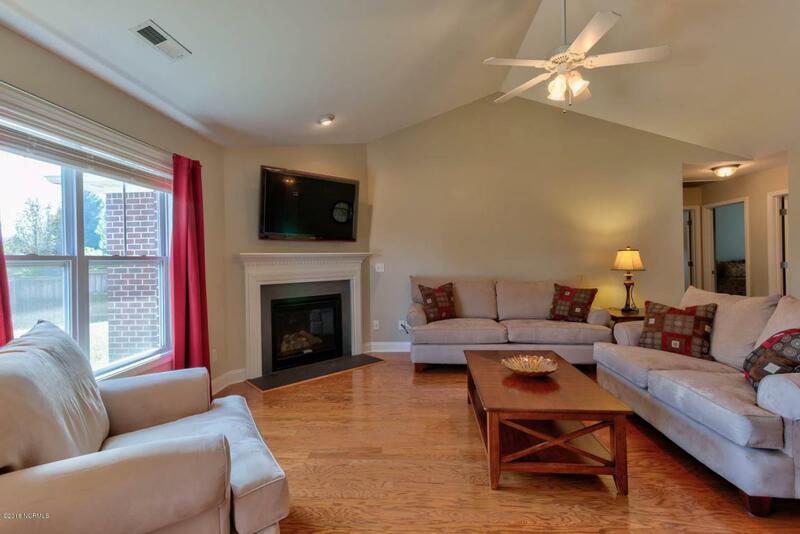 Find two additional bedrooms on the first floor with a shared bathroom. 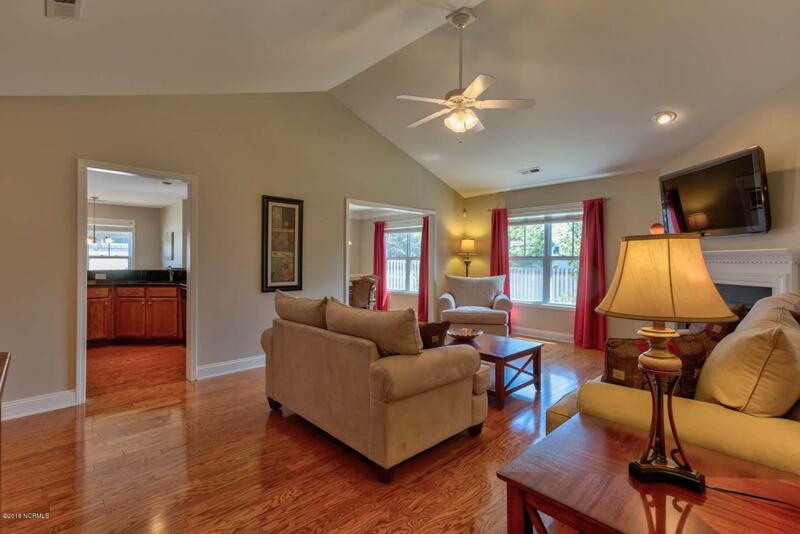 Upstairs offers a large bonus room and the fourth bedroom. Enjoy Wilmington's finest weather on the screened porch or on the patio. Amazing location near area parks, Mayfaire shopping and beaches.